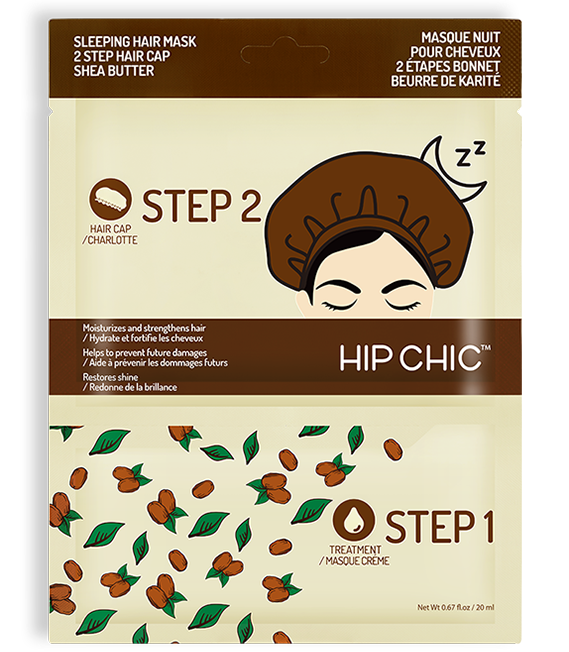 Get your hair healthy and Vibrant! 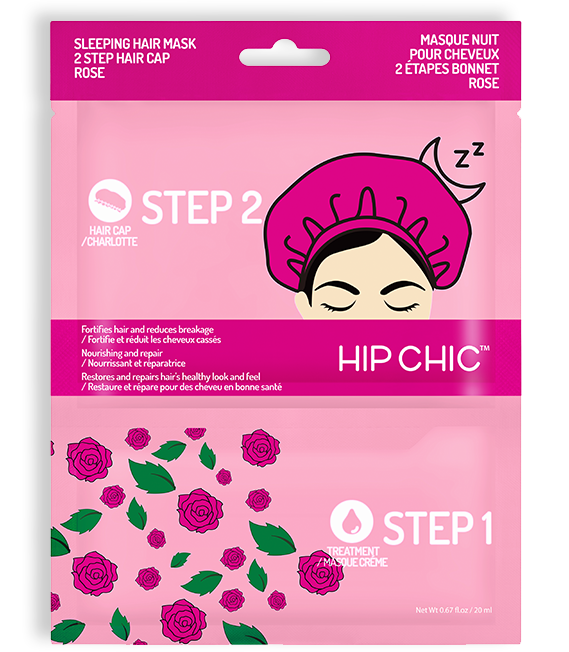 Hip Chic is the answer to boring haircare. 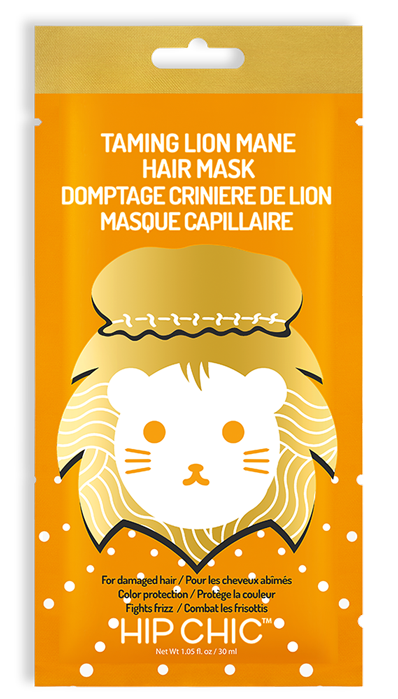 and is dedicated to keeping beauty fun and exciting while delivering results. relying on innovative and untraditional techniques merged with convenience and easy application. 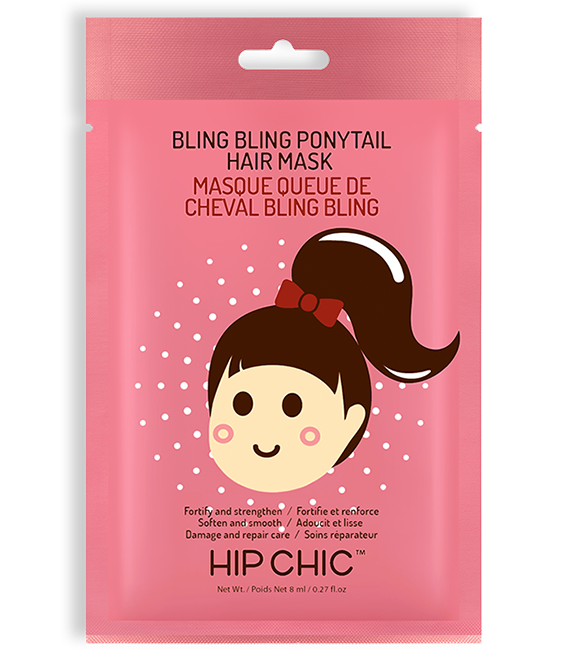 Hip Chic truly provides a guilt free beauty experience. 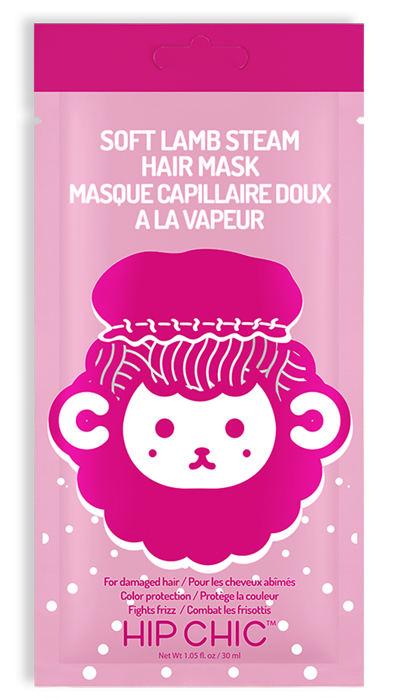 This easy-to-use DIY steam hair mask is a fun and adorable way to improve the look and feel of stressed out hair, split ends and unruly frizzy hair.  Hair products available in all Ulta stores in the US. WE ARE READY FOR NEXT PROJECT! We’d Love to Hear from You.